As important as savings is in our financial life, there is a lot of confusion surrounding the idea of savings. As a result, many people think they’re saving when they are not saving at all. When you don’t know your financial picture, you lack clarity and likely won’t have money to save. In order to save, as a verb, as an action, you need to have cash flow. Cash flow is the difference between income and expenses. The difference between money that comes into your personal economy, and money that’s going out. That difference is cash flow. We also need to understand what is savings? What qualifies as savings? I want you to have that distinction between the act of saving and, what is, in fact, the thing of savings? If you find that you don’t have more income than expenses today, chances are one of two things is happening. You are overspending (over-consuming), and I know that that’s really painful to hear. Many Americans lifestyle is out of sync with the amount of income that they have. Look at what decisions you’re making and ask yourself, is this setting me up for future success or does it just feel good today? All too often, we hear about financial strategies that we think are in our best interest. Without knowing your financial picture, you often make decisions that end up shrinking your cash flow. This could be trying to pay off your mortgage as quickly as possible, leaving you with no or little savings. Then an emergency pops up and the equity is trapped in your house and is not easily accessible. Maybe you aren’t sure which ones to pay off so you throw a little at all of the debts. It’s really important to get clear on which financial strategies increase your cash flow today and the control of your capital. 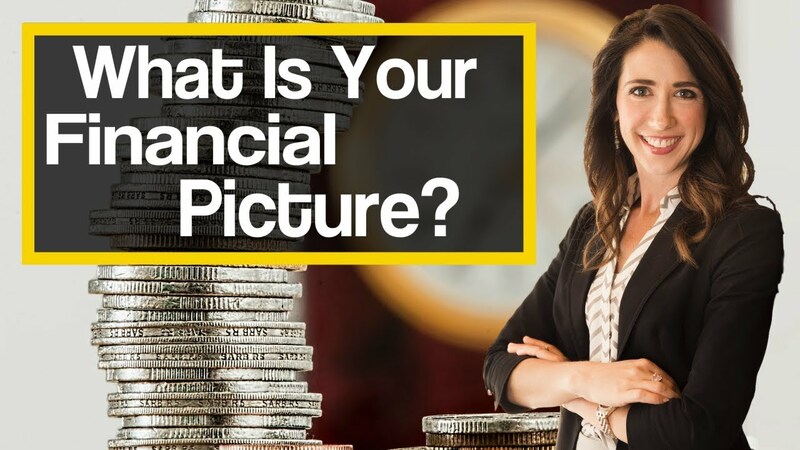 One great way to help you discover that is to sign up for a financial picture conversation, and we’ll walk you through your financial picture and help you see which strategies are increasing your cash flow, and the money that you control. We’d love to help you do that, and you can contact us to request your financial picture conversation. 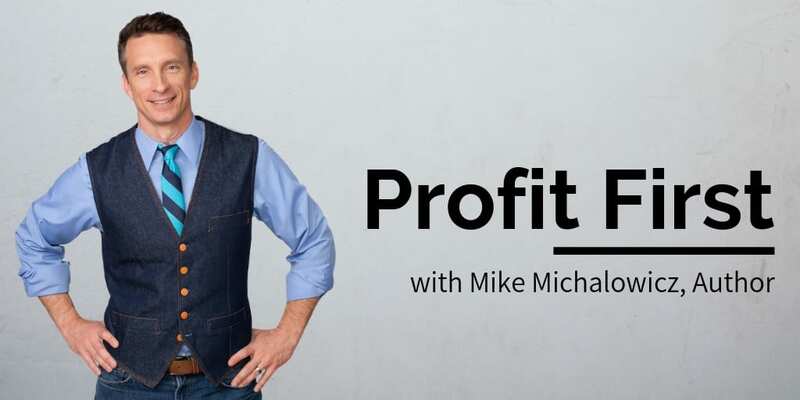 Book a strategy call to find out the one thing you should be doing today to optimize your personal economy and accelerate time and money freedom. ← How Do Your Savings Stack Up?